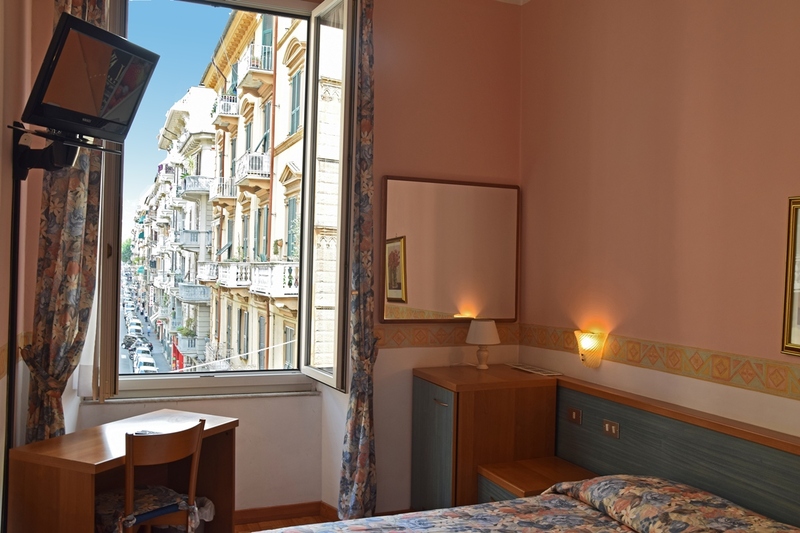 The hotel, which has been completely renovated throughout, is located in the historic centro of the town and can be reached by car even though it is on the edge of the pedestrian zone; there is a private garage nearby. The exceptional comfort and hospitality offered bu the owner-managers also makes it an excellent point of reference for guest who are staying in the town for short periods on business. Highway A15 – La Spezia-Parma; La Spezia exit, follow the indications for the city center.